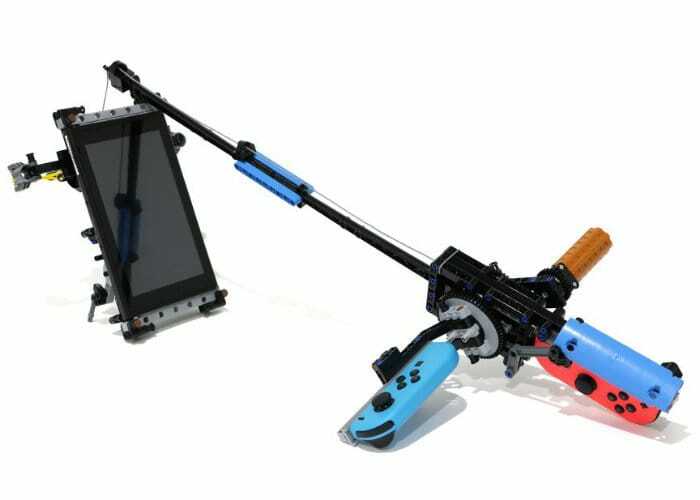 Nintendo Switch Labo experimenters and creators be interested in a new video created by maker and engineer Vimal Patel showing a few examples of what can be created using a little LEGO, Labo and a few 3D printer parts. Check out the results in the video embedded below. For those unfamiliar with Nintendo Switch Labo, they take the form of new kits created by Nintendo that include diet cardboard cutouts that can be assembled to create a wide variety of different projects and combined with the Joy Cons of the Nintendo Switch console. The files for modification are available from the Thingiverse website by following the link below.